Nappy bins available in white and yellow finishes. All bins are pedal bins and 50- 65 litre capacity. Available in White / Yellow / Grey & NEW Frog Nappy Bin for nursery and pre-school. Making fun of a smelly situation. 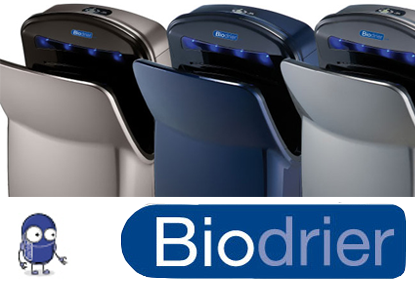 Medical Bins & Sanitary Bins. 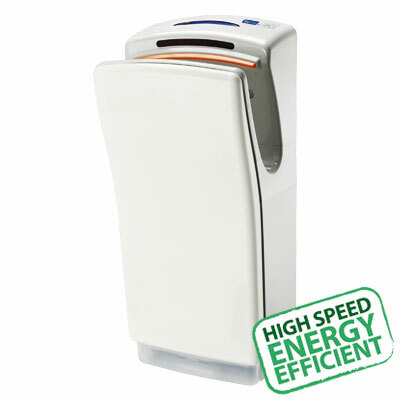 Our hygienic medical bins are pedal 50 litre medical bins, ideal for incontinence and other medical waste. We have a great range of products and services available, please contact us for more information on how our Medical Bins, Sanitary Bins & feminine hygiene services. 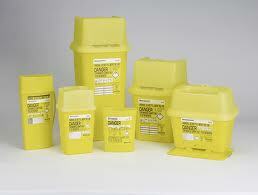 Astral offer a Sharps Bin & sharps disposal service with various sizes of sharps containers available. 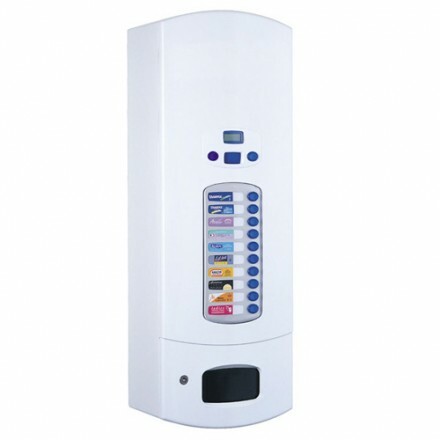 More information on our range of Nappy Bins, Medical Bins, Sanitary Bins, Sharps Bins & Disposal Service. A Family Run Business Fulfilling the Hygiene Needs of London, Oxford, Kent, Slough, Buckinghamshire, Berkshire, Hertfordshire, Surrey, Southampton and Bedfordshire For Over 28 Years. Part of the GJ Miles Group of Companies, Professional Washroom Services For The Modern Business. Share The Knowledge on Social Media! We are also specialists in Industrial Cleaning & Professional Blasting Services. Please see our other websites for more information.